We’ve all heard of the Gettysburg Address, or at least its first few sentences. But how many of you have heard or read those first few words and promptly tuned out? I have, until now. “Now we are engaged in a great civil war, testing whether that nation or any nation so conceived and so dedicated, can long endure. We are met on a great battlefield of that war. We have come to dedicate a portion of that field, as a final resting place for those who here gave their lives that that nation might live. It is altogether fitting and proper that we should do this. Pretty amazing, huh? The first time I read those next two paragraphs, I damn near cried. It has to be one of the best, most humble, yet powerful political speeches of all time. When was the last time you heard any politician, never mind the President of the United States, talk themselves down and talk the common man up that much and MEAN IT? Remember, this was in the middle of the American Civil War, the nation was torn in two and over half a million people died. Reading those words it’s hard to believe that the civil war-winning, slave-freeing, vampire-hunting Lincoln was a Republican, especially when you see the sort of mind-set and policies his “Grand Old Party” have become infamous for today. With our own local body elections coming up later this year, we have to prepare ourselves for a barrage of far less impressive political addresses. Expect the usual rhetoric, verbal promises that aren’t worth the paper they are written on and loads of “I, I, I, me, Me, ME” “Look at how much (little) we (Mayor Arnott & CEO Taylor/ Mayor Yule) have achieved” self-back-slapping. With the amalgamation debate on-going, we can also expect more of the usual Napier vs. Hastings petty parochialism that has plagued Hawke’s Bay for decades. I sincerely hope we finally see some major changes in power in Hawke’s Bay in October. The region has been bogged down by the same people in the same positions for far too long. Hawke’s Bay needs someone more like Lincoln and a lot less like the currently entrenched bunch of beurocrats. Hawke’s Bay deserves far better. 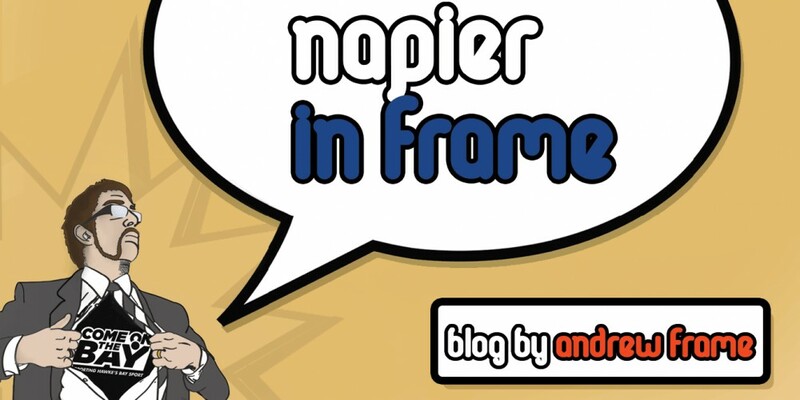 This entry was posted in Hawke's Bay, Opinion, Politics and tagged Hawke's Bay, Napier, Politics by Andrew Frame. Bookmark the permalink.